So goes the maxim, which especially holds true while traveling the versatile country of about 1.3 billion named India. Its rich landscape is full of places of natural wonders and archaeological delights. India has everything apt to enthrall a wandering soul’s fancy. But the country is just too vast and complex to know and explore in a single trip. That’s why we have compiled an itinerary with the best places to explore in India. We consider time frames so you don’t miss out on any of the classic gems the country offers! From the ice-cold lofty Himalayas in the north to the sweltering tropical backwaters of Kerala in the south. Enjoy these itineraries in India! The region scores big on all travel itineraries of India and for a good reason. The stunning princely monuments, with the natural splendour of Rajasthan, indeed make for an interesting getaway. Start with Delhi’s famous Red Fort built by the Mughal emperor Shah Jahan, Jama Masjid (1656 AD) and then head off to Humayun’s Tomb (1562 AD), Qutub Minar, the tallest brick minaret in the world and Lodi Gardens. A journey of about 4-5 hours in a train from Delhi will take you to Agra, where you can witness the Taj Mahal. Explore Agra Fort in the city, which was the main residence of the emperors of the Mughal Dynasty until 1638, before the capital was shifted from Agra to Delhi. At nearby Fatehpur Sikri, the ghostly, deserted capital of Emperor Akbar you can admire the deep red sandstone architecture by the soft light of dawn/dusk. Follow this on in Rajasthan with the Pink city of Jaipur, which really is like a treasure-trove of masterpiece art with a riot of colour. Explore the Amber fort and palace, City Palace, Hawa Mahal/Palace of winds, Water Palace, Nahargarh Fort, Jaigarh Fort, Museum of Legacies, Government Central (Albert Hall) museum and the many colourful bazaars and markets for shopping. For an offbeat guide of Rajasthan, check our guide here. If you have a couple of days more, you can explore Pushkar (lakeside temples), Udaipur (the city of lakes) and hilltop at Kumbhalgarh en route to the Blue city of Jodhpur (Mehrangarh fortress) before finishing it off in Jaisalmer under the stars and through dunes. The world’s greatest mountain range! 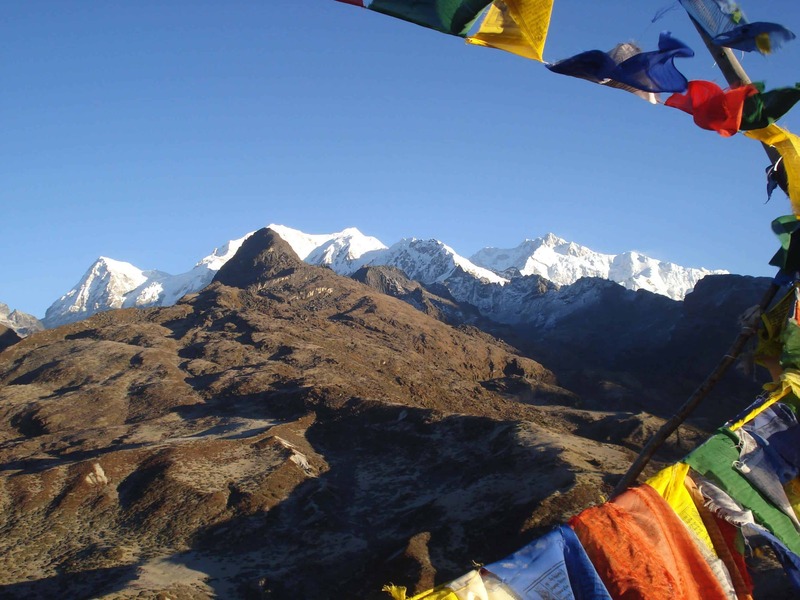 The Himalayas comprise vibrant and contrasting landscapes. There is also a myriad of adventures to offer. 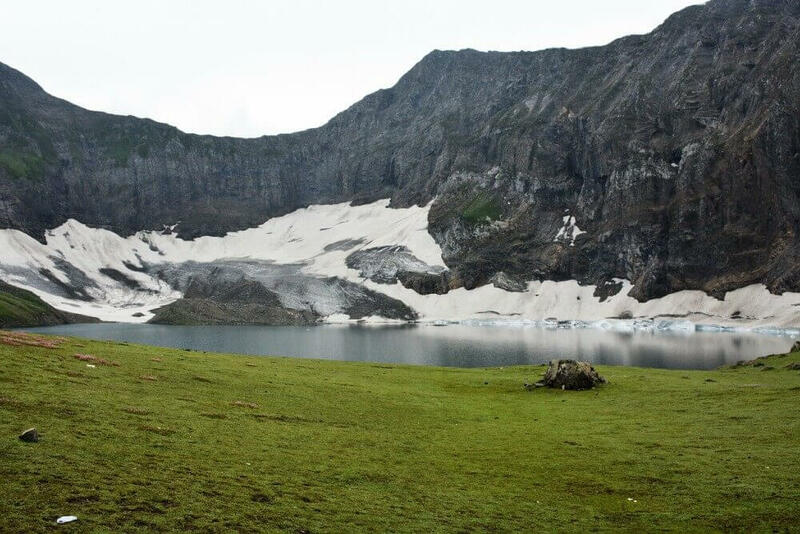 Choose from cold deserts like that of Leh to heavenly valleys like Kashmir. From Delhi, head north to the capital city of Himachal Pradesh, Shimla. 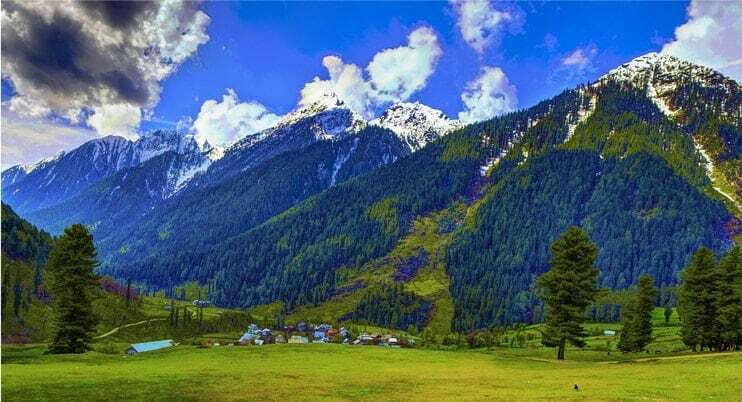 After exploring the picturesque hill station, head to Manali and Kullu valley for adventure treks, lush greens of deodar, cedars and apple orchards. Proceed on an adventure adrenaline pumping ride to Leh in Ladakh all the while exploring ancient Buddhist monasteries on the way. Heading southwest, you will end up in mesmerizing Spiti valley replete with monasteries and natural beauty. From here proceed to soak up some Hindu cultural fervor at Rishikesh and travel on to Dehradun with the awe-inspiring natural landscape, located in the Doon Valley on the foothills of the Himalayas. Alternatively, you can carry on from Leh to Kargil (monasteries, Suru valley) and then further to Kashmir. 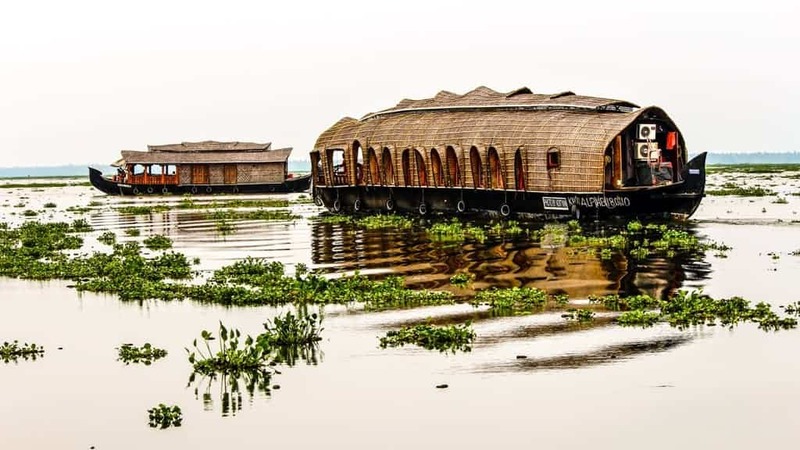 Enjoy the Shikaras (houseboats) on Dal lake, exploring the unparalleled beauty of Kashmir and travel on to Dalhousie and nearby Dharamshala before getting back to Delhi. The central part of India is replete with fascinating temples, architecture sites, and geological marvels with cultural paraphernalia spanning to almost sixteen centuries. Begin at Mumbai. Read a full list of 18 things you can do in Mumbai here. Next on visit Aurangabad (Ajanta-Ellora, Bibi Ka Maqbara, the burial place of Aurangzeb’s wife), Hampi, Badami, Aihole (medieval India treasures, rock-cut caves, banana groves) Hyderabad (Charminar mosque, Golconda fort), Vijayapura/Bijapur (Gol Gumbaz, country’s largest domed tomb). 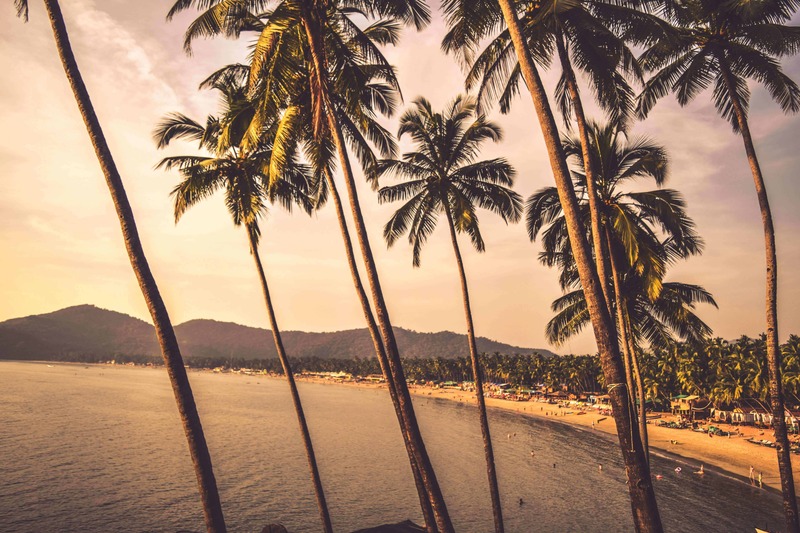 Head to the sacred town of Gokarna for a traditional fervour with some beach fun. Soak up the warmth and indulge in the best of sun and sand at the beach-heaven in Goa. Alternatively, you can take the trail crisscrossing the heart of India, with Mumbai, Aurangabad, Chattarpur (Khajuraho temples), Gwalior (ancient temples, forts, and palaces), Varanasi (spiritual capital of India), culminating at Bodhgaya (where Buddha attained enlightenment beneath a sacred Bodhi tree). This part of the country truly is paradise unexplored. 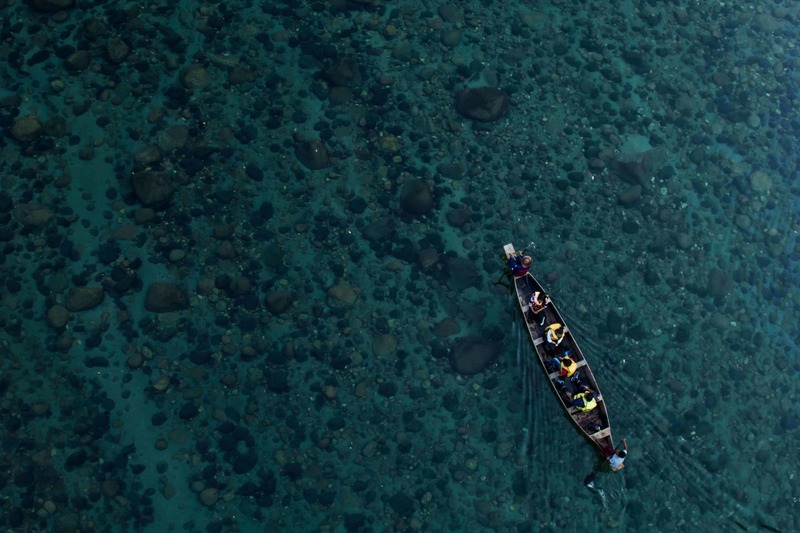 Consisting of eight states North East India has some real surprises for the travellers. Though not so well established on the tourists’ map, North Eastern/Eastern India has its own charismatic magic. This region is capable of sweeping you off your feet. Advance planning is mandatory since permits are required with security issues to consider. Kolkata (British era monuments, regional cuisine) acts as a gateway to the northeastern region. Head north to make a stopover at Darjeeling known for some of the finest tea and tea gardens. Further tour Gangtok (capital city of Sikkim), Rumtek (Buddhist monastery), Pelling (monasteries and Khangchendzonga mountain views), Pemayangtse Monastery, Namchi (Maenam sanctuary, Siddheswar dham), Varsey Rhododendron sanctuary (rhododendrons, red pandas, black bears) and exit the heavenly Sikkim via Tashiding (Buddhist monastery) before making your way to Siliguri in the east. The other trail of exploration could be touring Guwahati, Tawang (Arunachal Pradesh, permits required). Travel through the tribal villages (Ziro) making way to remote countryside settlements in Kohima. Further south you will stumble upon the fascinating Manipur and Mizo culture of Mizoram, before heading back to Kolkata. An alternative to this the other well-worn loop includes proceeding from Guwahati towards an excursion to Kaziranga National park (one-horned rhino, river dolphins and many other rare species) and from thereon to Shillong (waterfalls). Next head to the wettest place in the world- Cherrapunji for witnessing living root bridges, verdant gorges, and plunging waterfalls. From Agartala (capital city of Tripura) or Gangtok, you can travel back to New Jalpaiguri, West Bengal. You will meet an entirely different India on this expedition. From diverse pilgrimage and temple sites to evergreen forests and sunkissed tranquil beaches, everything is rich and beautiful here. Drifting south from Kolkata you can tour the famous temple towns of Puri (Jagannath temple/ Rath Yatra, beach) and Konark (Sun temple) before boarding a flight to Chennai (perfect blend of ancient and modern). The best time to visit the south is from October-February. After exploring the intricate carvings and group of UNESCO listed monuments, Shore temple at Mamallapuram, head to Puducherry nicknamed Paris of the east to savour the serene retreat complete with various beaches and lakes, Auroville and Aurobindo Ashram. Next on take route towards Tiruchirapalli (rich cultural and architectural heritage) followed by Madurai (temple city, Athens of the east) culminating at Kanyakumari, the southernmost tip of India. From Madurai carry on to Munnar in Kerala for relaxing amidst lush green hills of Western Ghats and plantations. Explore Periyar National park (elephants, cardamom hills), Eravikulam National Park (Nilgiri tahrs, rolling grasslands, and stunning rare flowers) on the way to Alleppey/Alappuzha. 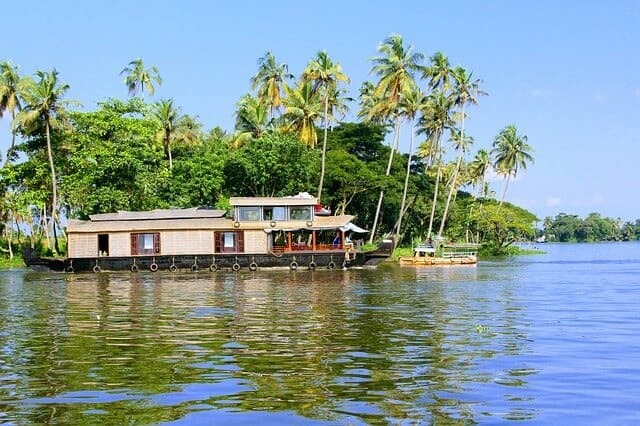 Here enjoy the unique houseboat cruises along the rustic Kerala backwaters, a network of tranquil canals and lagoons. Also, head on north towards Kochi next to glimpse the colourful Kathakali performances, Chinese fishing nets, kayaking and snorkelling. After relishing the mouth-watering local cuisine of seafood catch a flight back to Mumbai. What will be your itinerary of choice? We wish you happy travels!